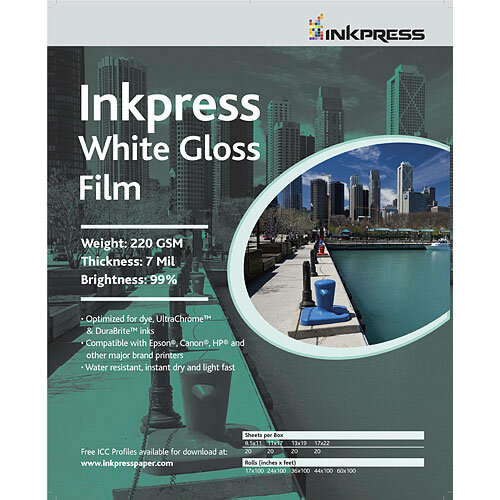 Inkpress White Gloss Film is a whiter, glossier and heavier film that feels like paper coated in plastic. In fact, photos printed on the White Gloss Film will have a very similar look and feel to traditional Cibachrome prints. 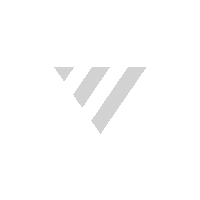 This paper truly is waterproof, and colours are rich and vibrant because the film substrate provides a luminous gloss even in areas of the image where there is heavy ink coverage. In addition to its gloss, a high brightness level ensures that colours will jump off the page.